What would you recommend to anglers fishing in Deale, Maryland? What would you recommend to anglers fishing in Deale, Maryland for the first time? Don't set your standards too high, just try to have fun and learn. Take your time reeling in. We got out to our fishing spot in 30 minutes and Deale is a great location for the DC Metro area. Call and find out if the fish have moved up the bay. If so book a full day trip. For the little bit more its a great deal. i would fully recommend Captain Chris Petrillo and his boat, Bay Lady, to anyone looking for a great fishing experience on the Chesapeake Bay. 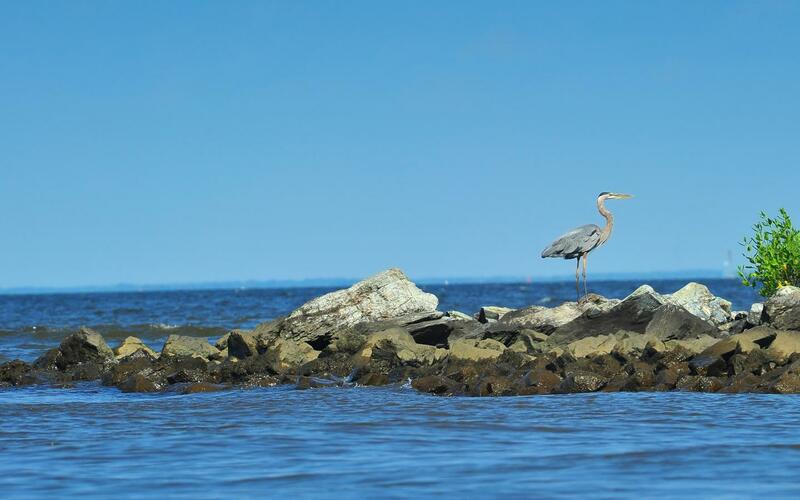 What would you recommend to anglers fishing in Stevensville, Maryland for the first time? What would you recommend to anglers fishing in Ocean City, Maryland for the first time?